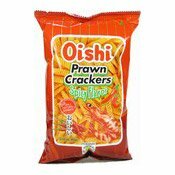 Allergy Advice: Contains Gluten, Crustacean, Egg, Fish, Soy. 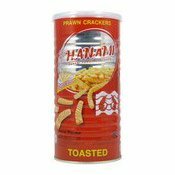 Produced in a factory where peanut, milk and nut products are also handled. 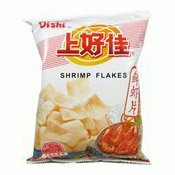 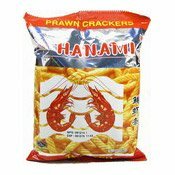 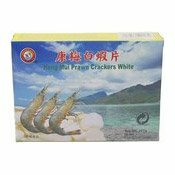 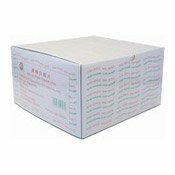 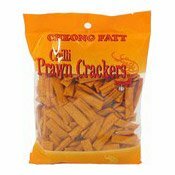 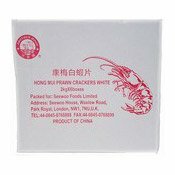 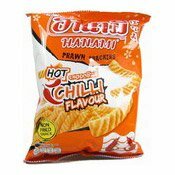 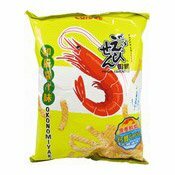 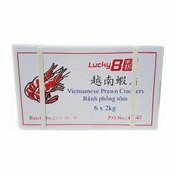 Ingredients: Wheat Flour, Palm Oil, Prawn, Sugar, Sweet Potato Starch, Corn Starch, Potato Starch, Sauce Powder, Salt, Flavour Enhancers (E621, E635, Monosodium Succinate), Soy Sauce Powder, Spice, Seaweed, Raising Agent (E500), Egg Yolk Powder, Acid (E260, E296), Colours (Paprika Red, E120, E150a), Flour Treatment Agent (E510), Yeast Extract, Bonito Extract. 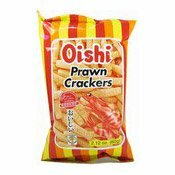 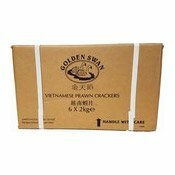 Simply enter your details below and we will send you an e-mail when “Prawn Crackers (Okonomiyaki) (和風醬汁蝦條)” is back in stock!